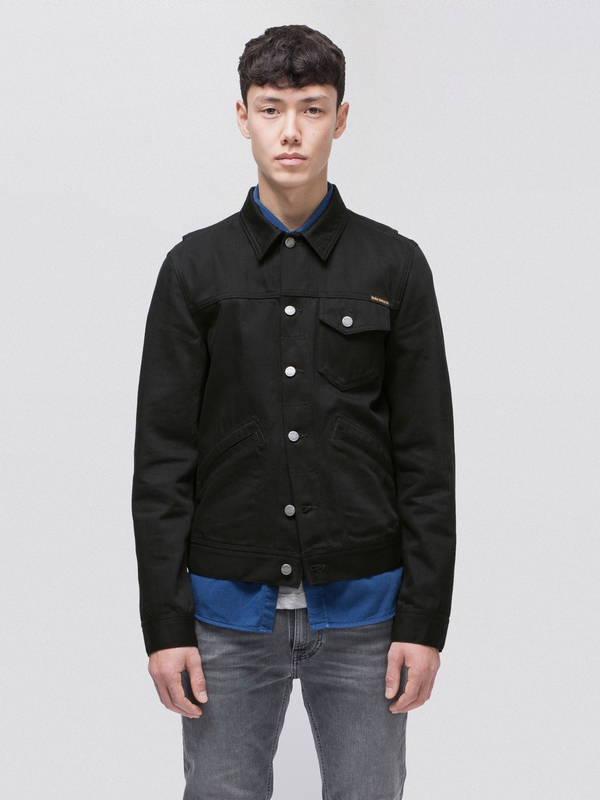 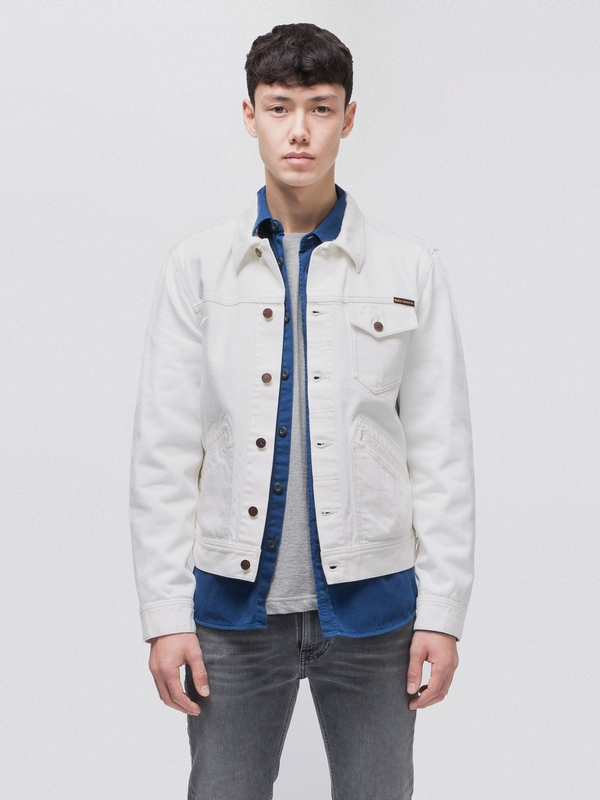 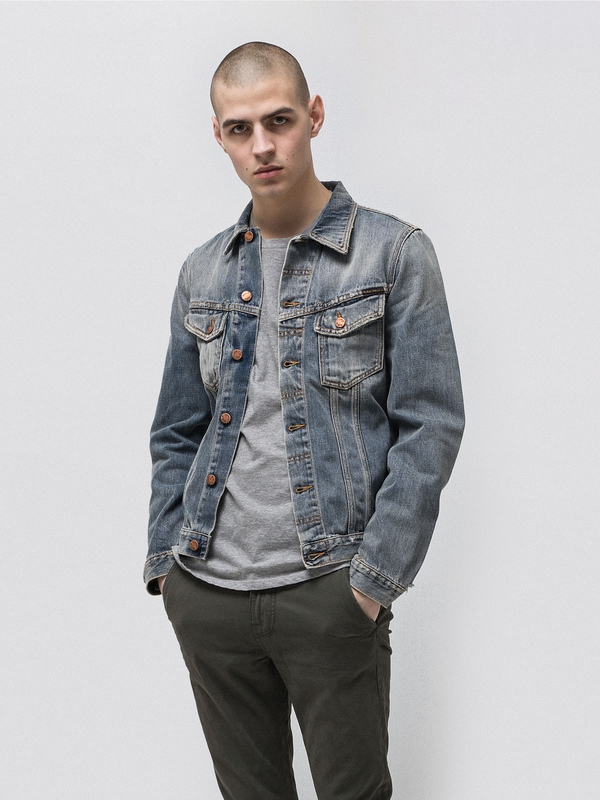 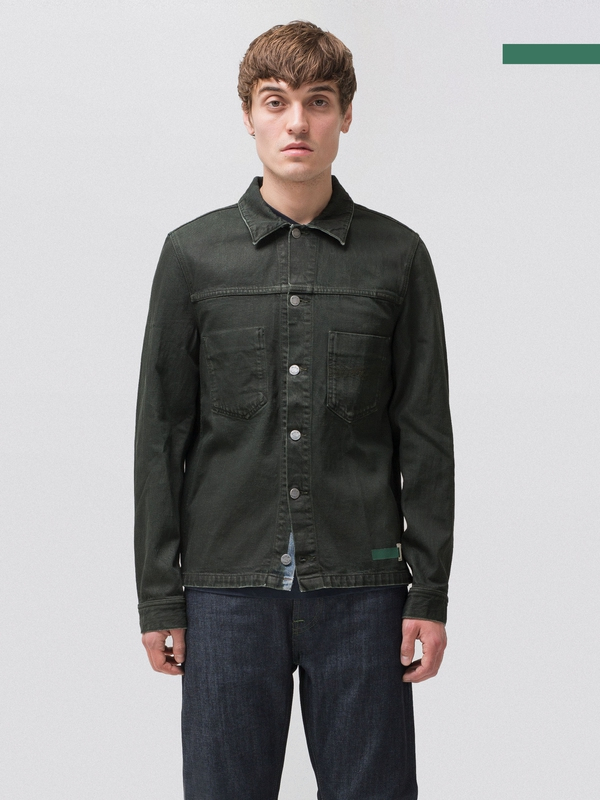 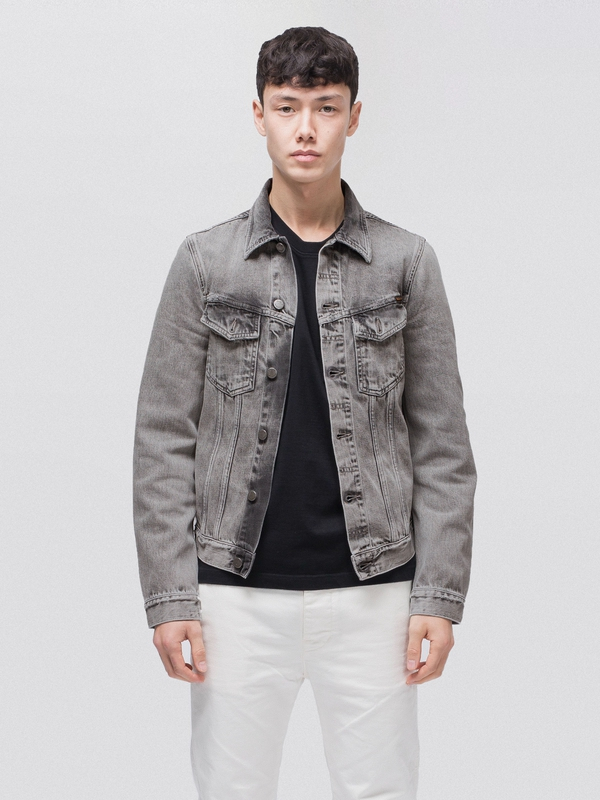 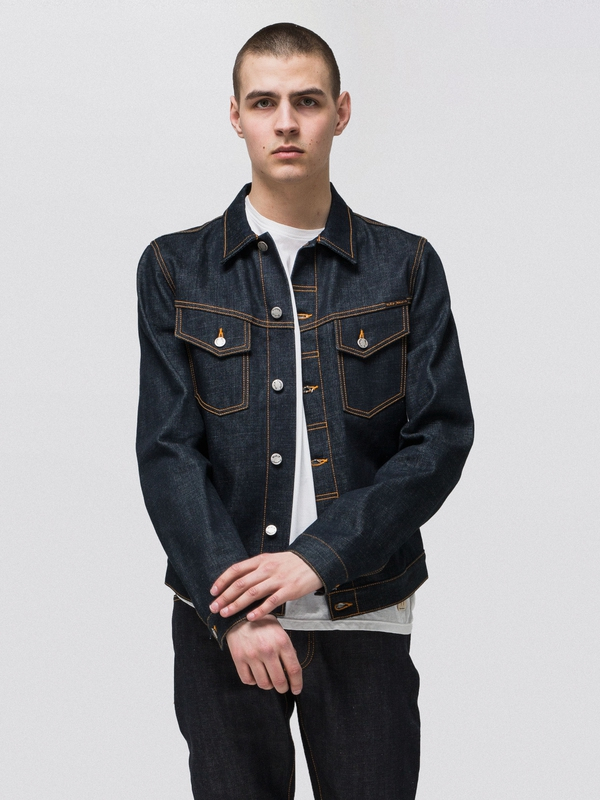 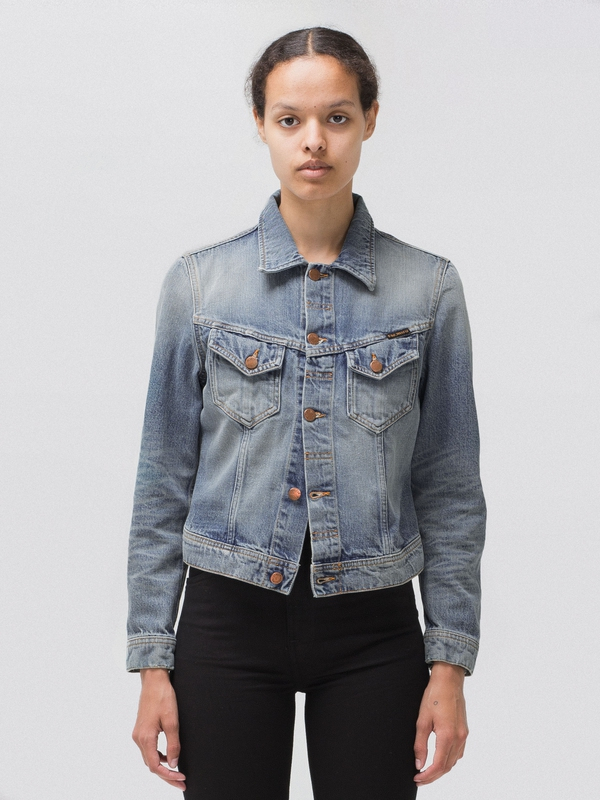 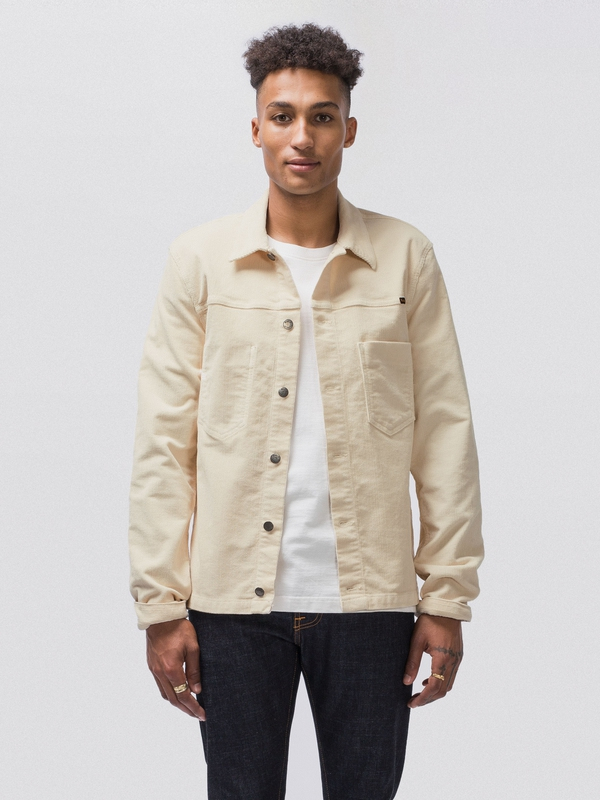 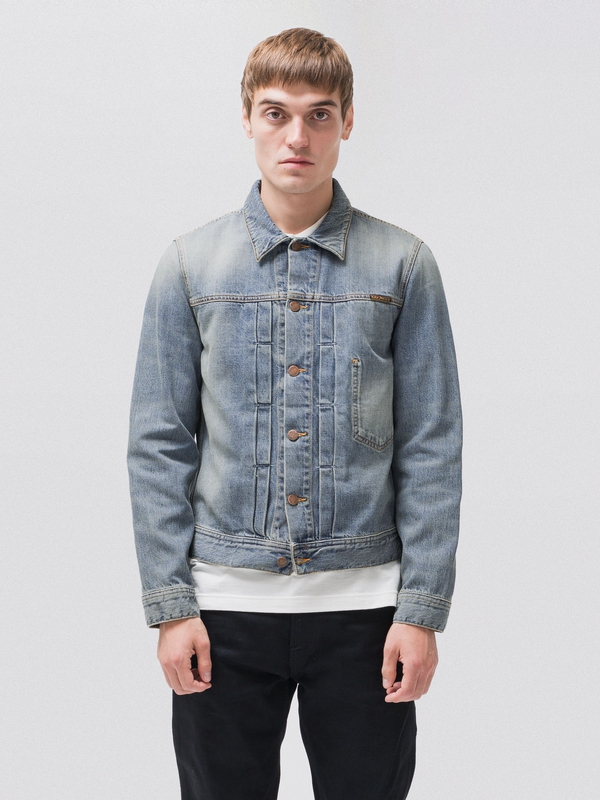 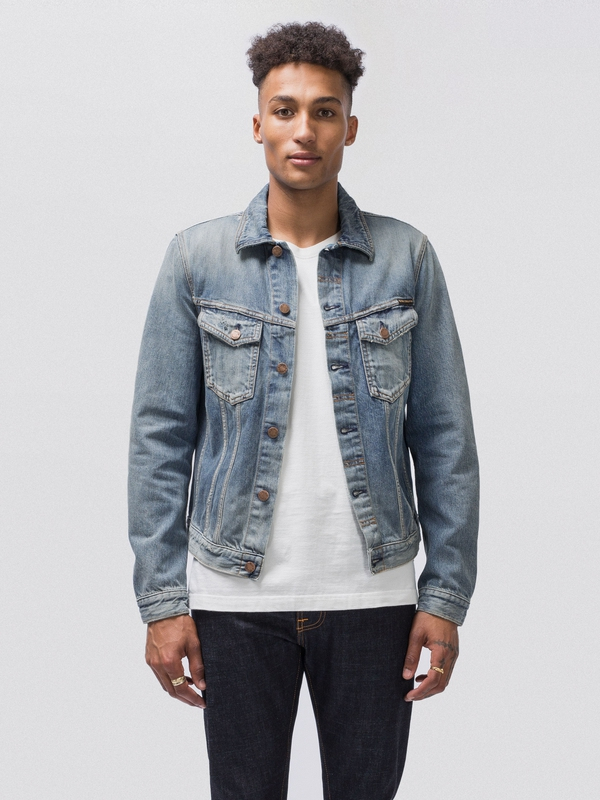 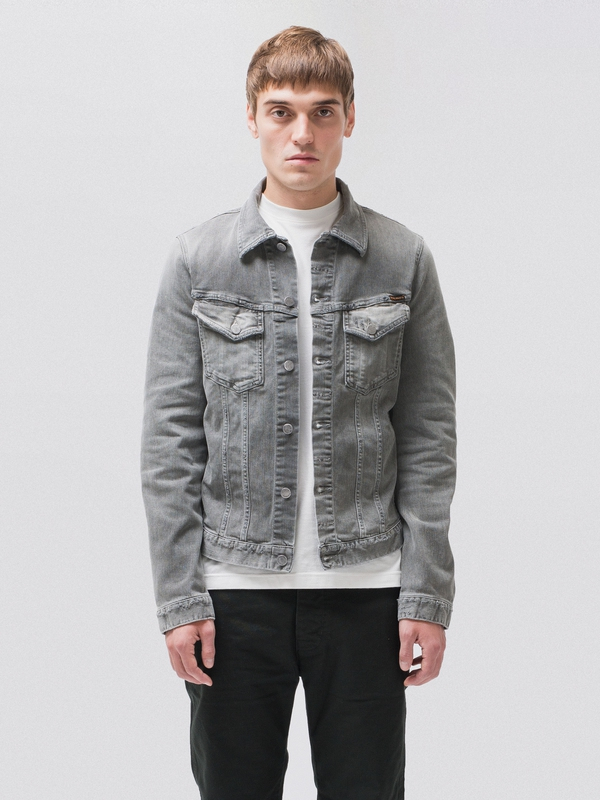 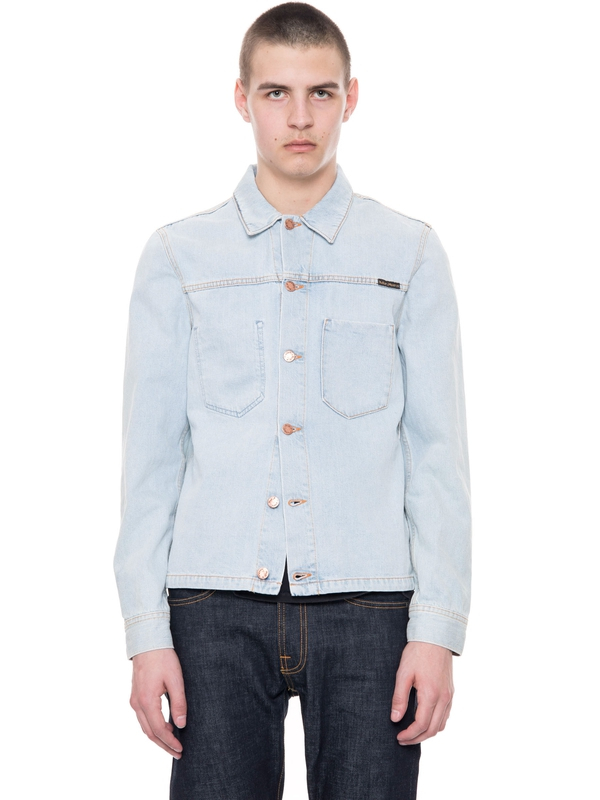 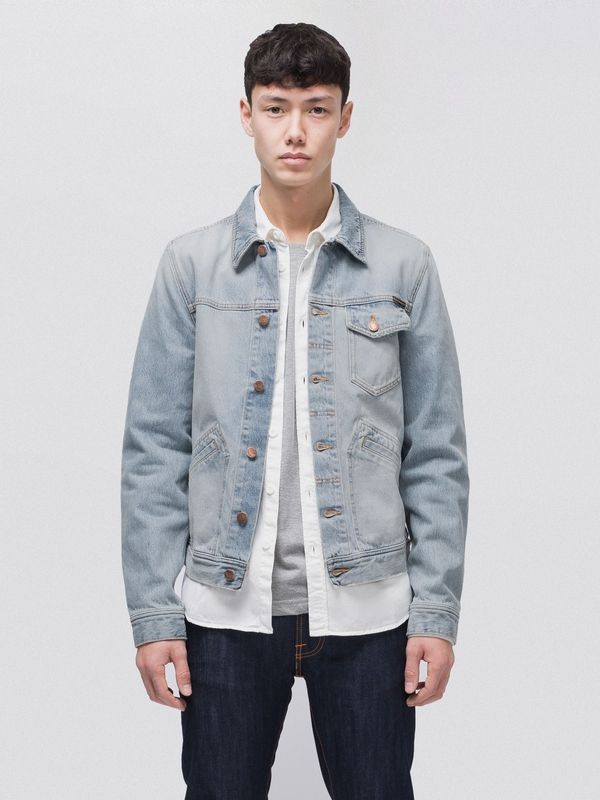 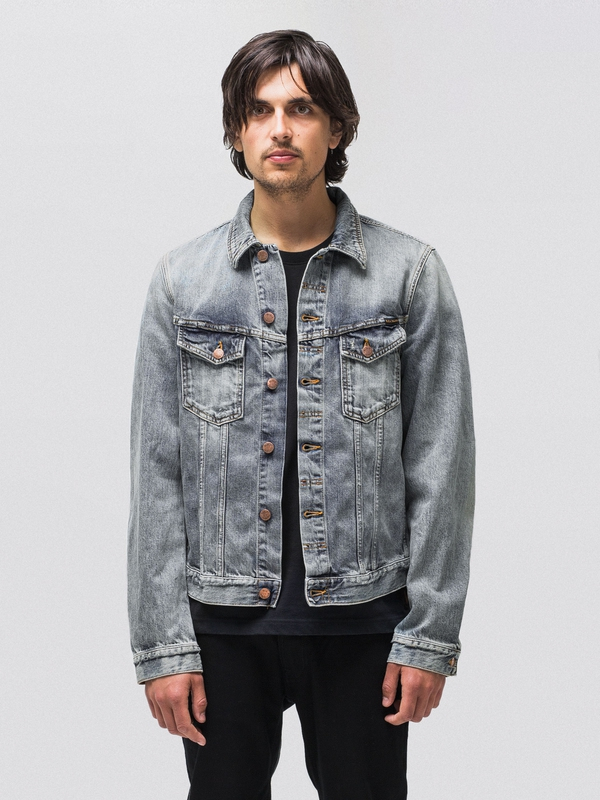 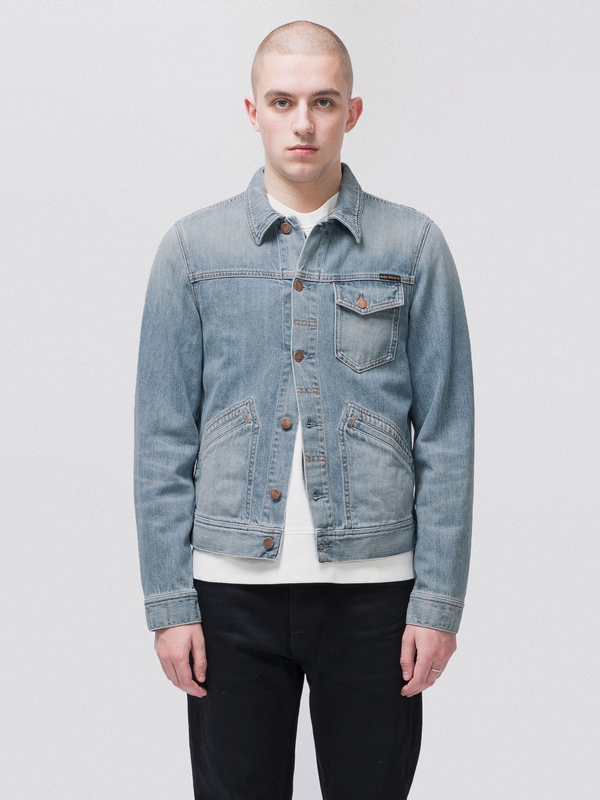 Tommy, oh Tommy, our latest addition to our denim jacket family. 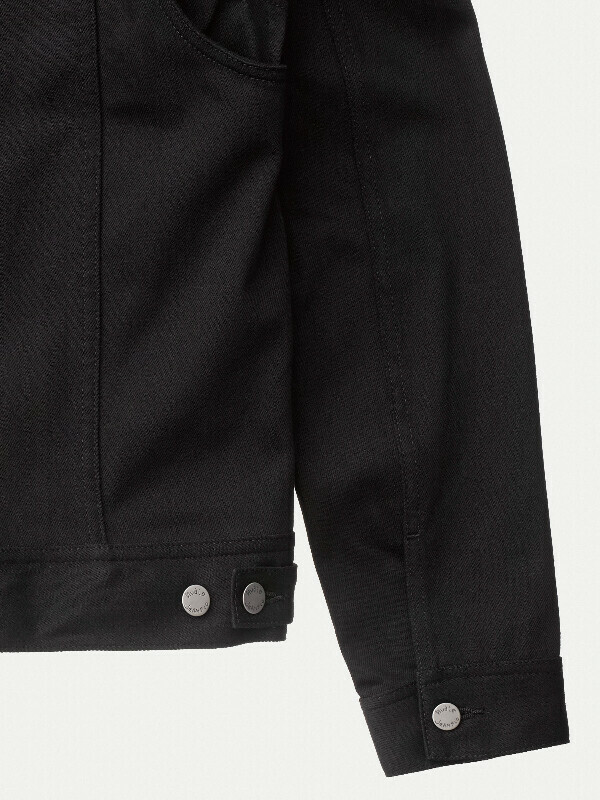 It comes with bellowed armholes for increased movement one chest pocket and two slanted welt front pockets. 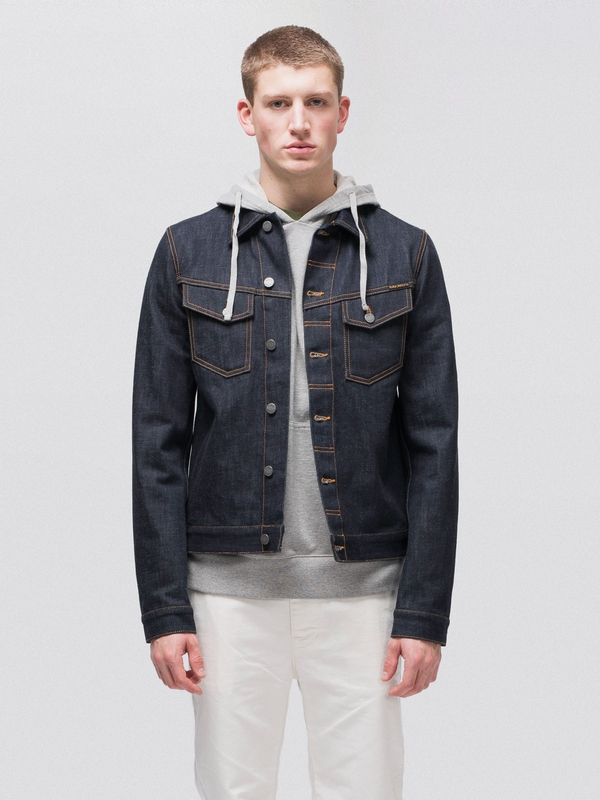 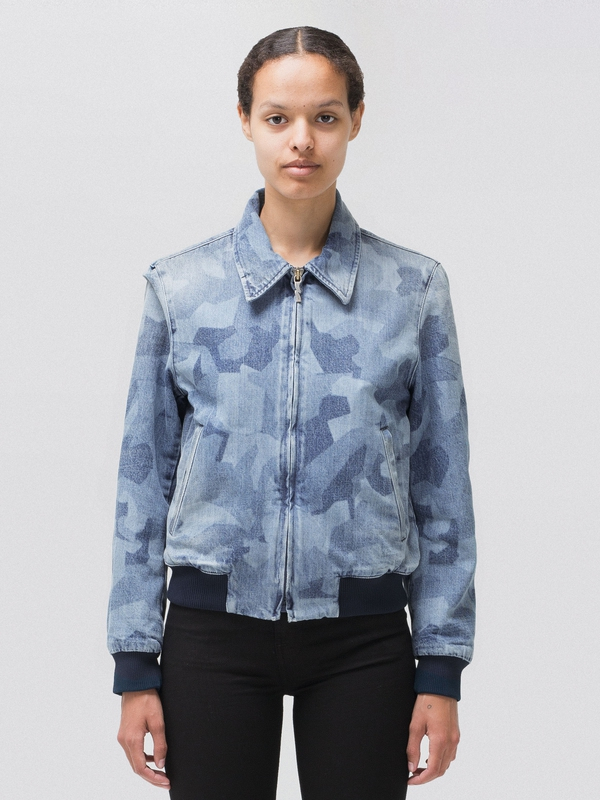 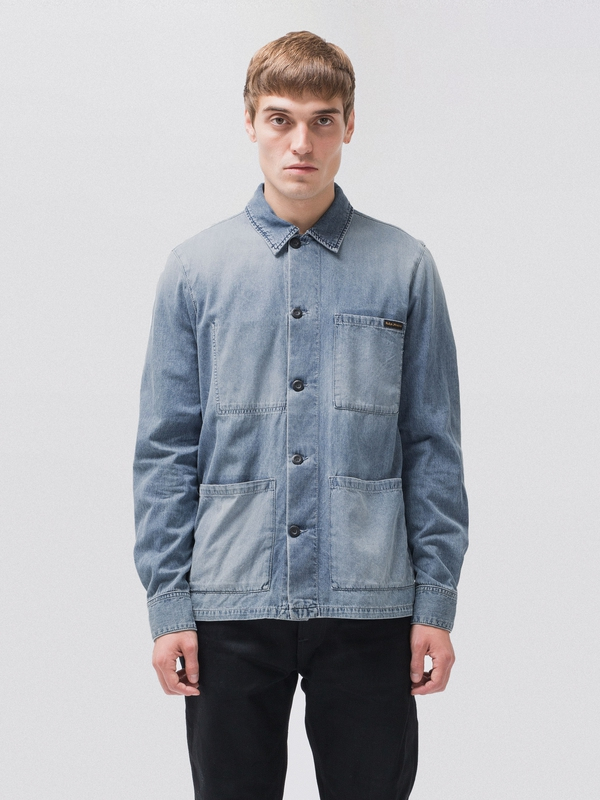 Practical and beautiful, just as denim should be. 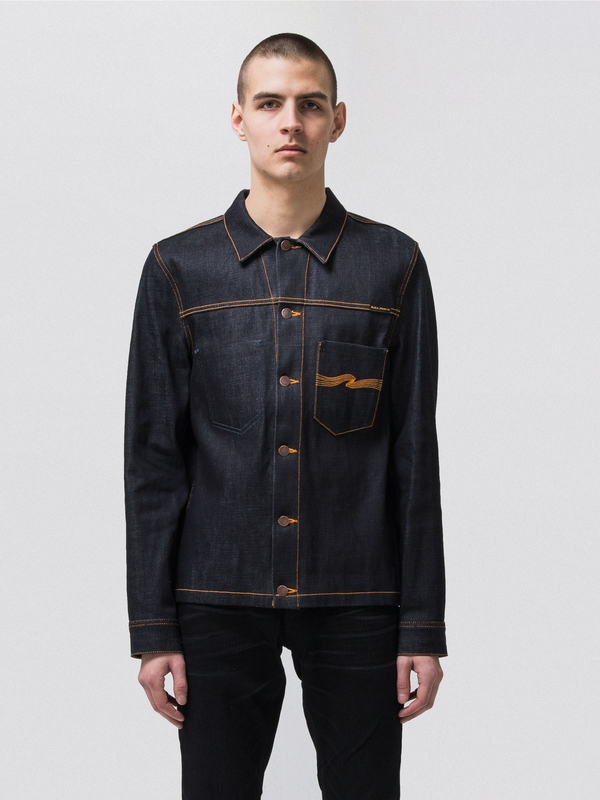 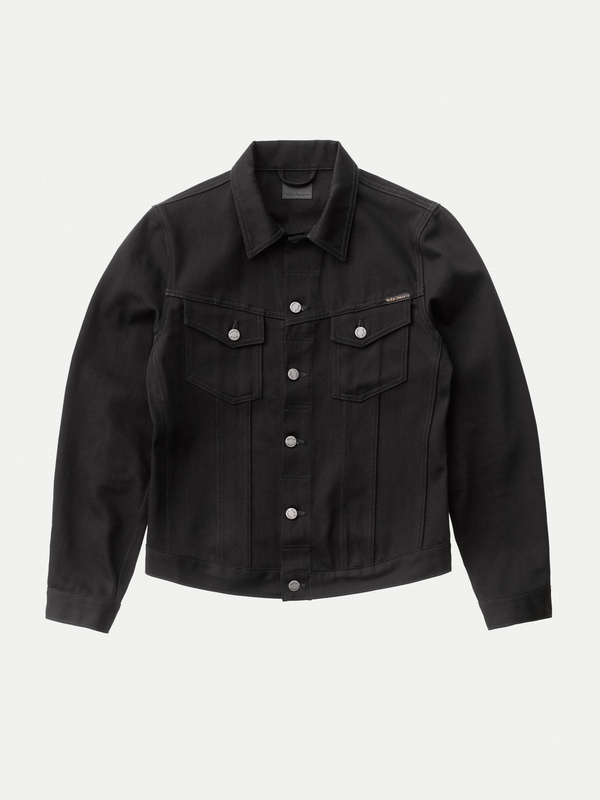 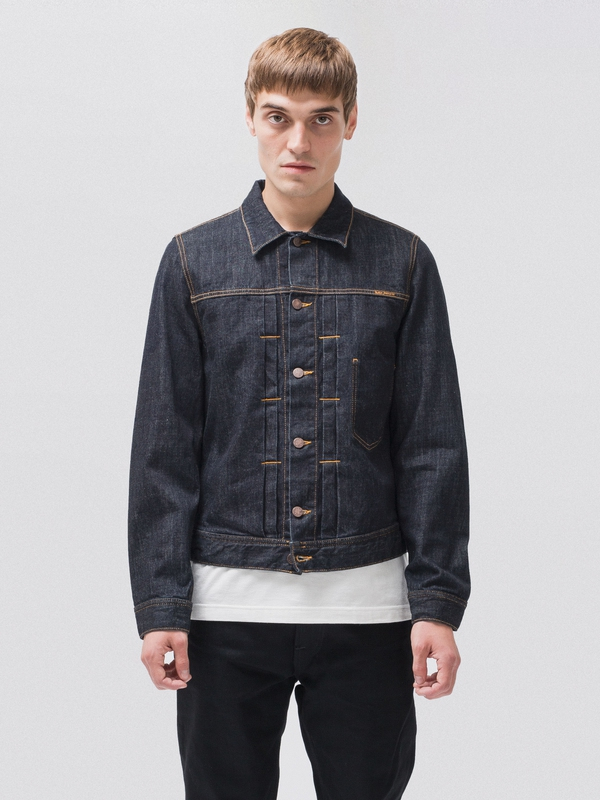 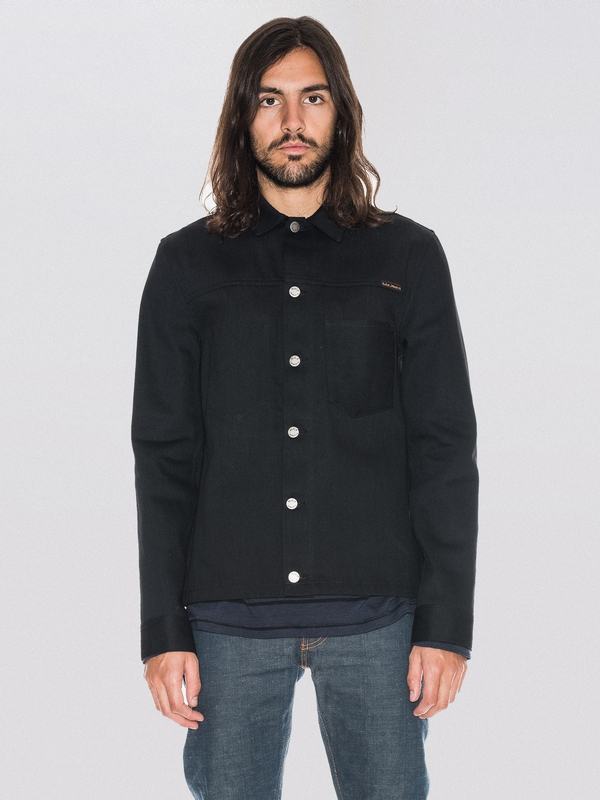 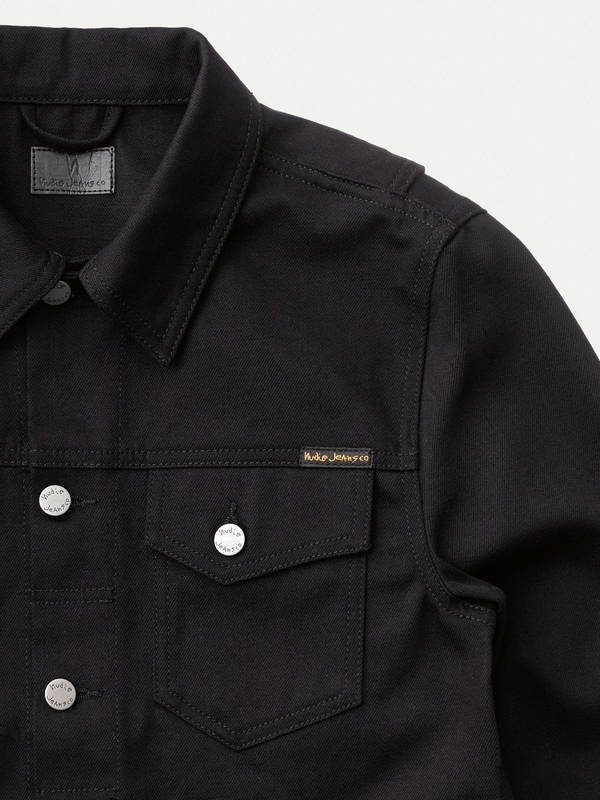 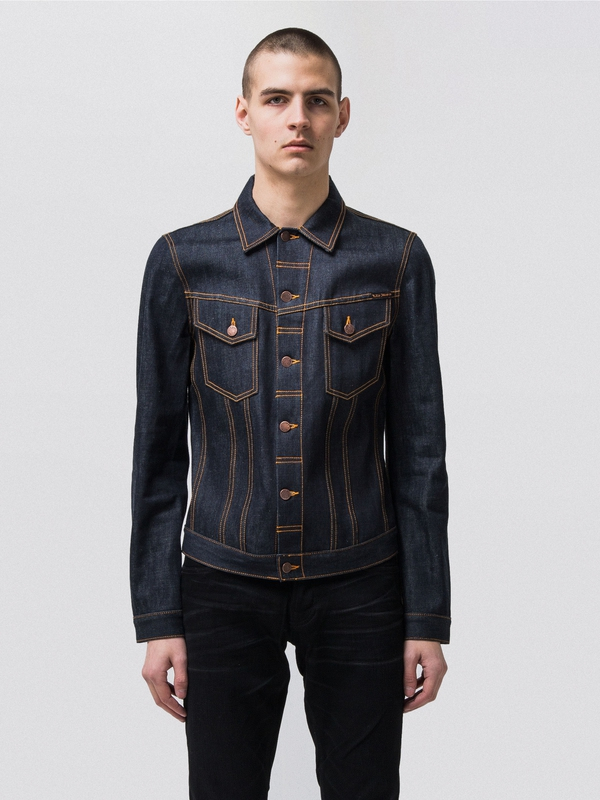 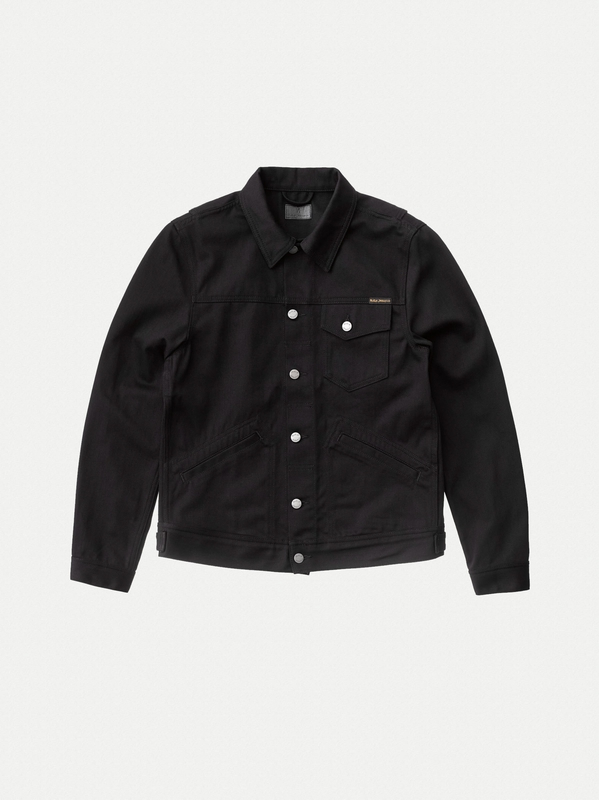 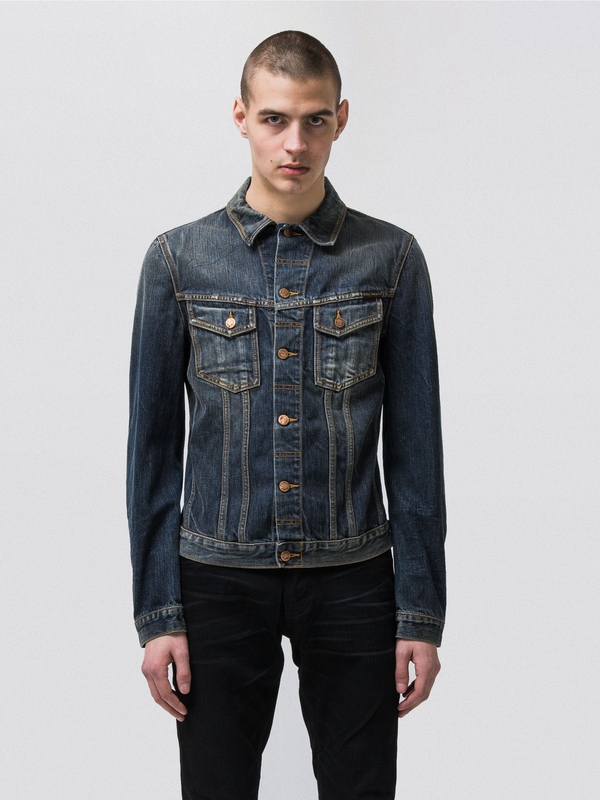 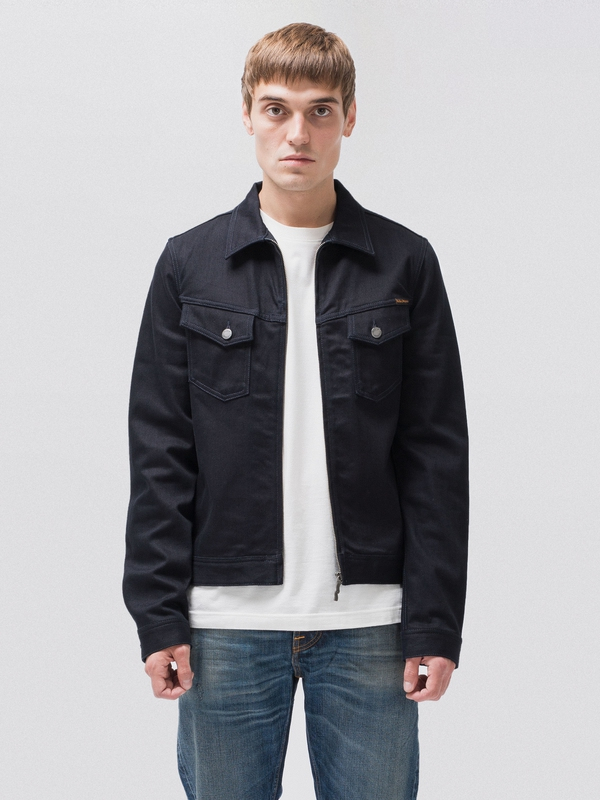 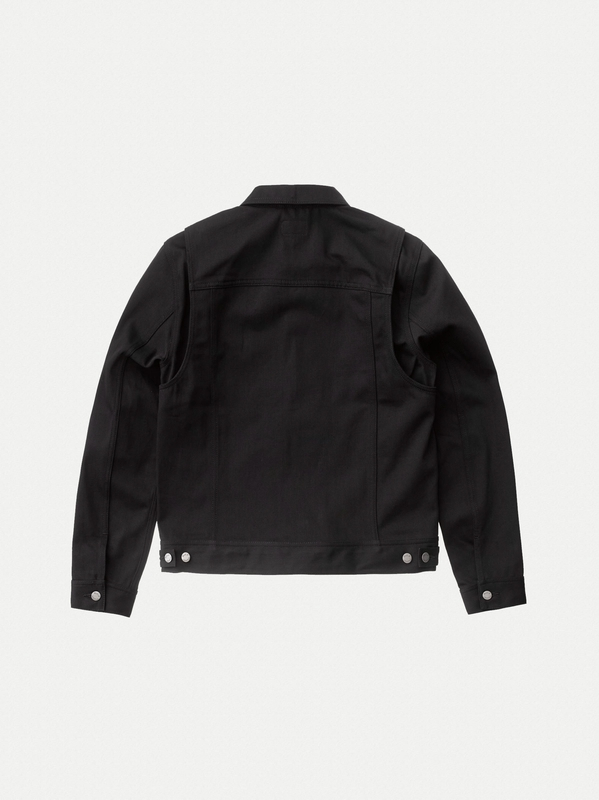 This particular one is made from 12.5 oz dry rigid black denim and will over time develop a uniquely worn-in look. 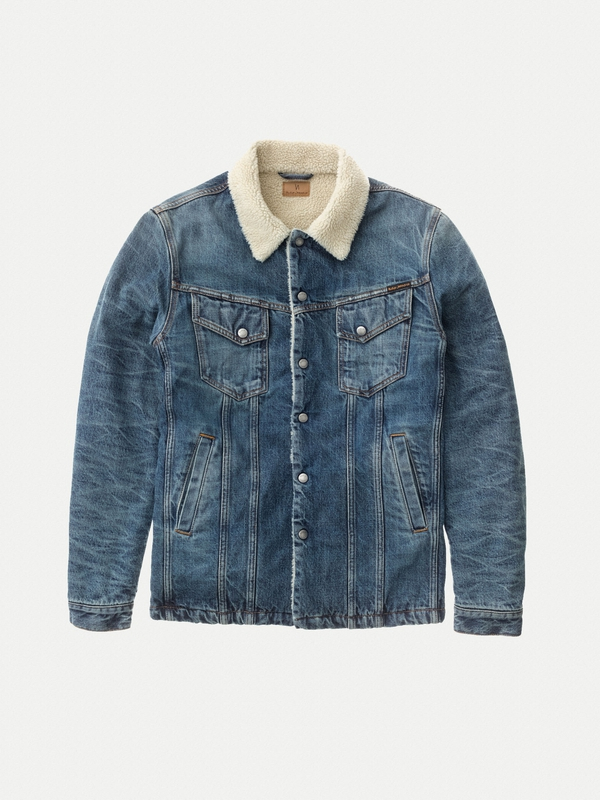 Thanks to its twin-needle felled seam and front pocket construction it has a lot to show for during its break-in journey. 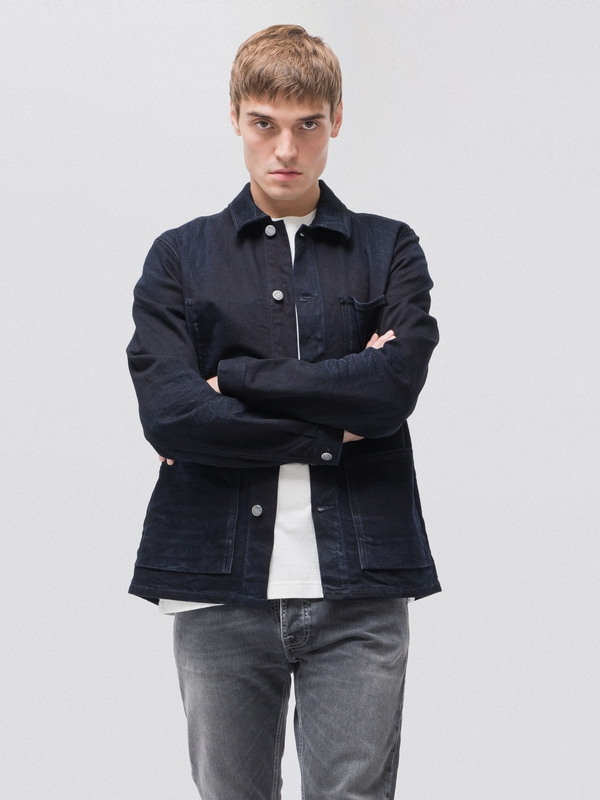 We do not know about you, but we cannot wait to see how it evolves.